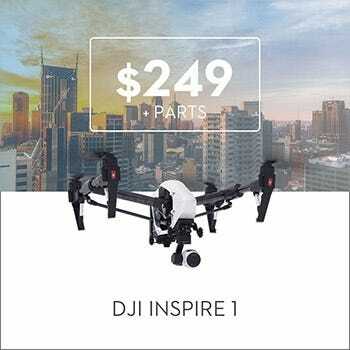 Speed is integral to the overall success of field operations, which is why DJI designed the Matrice 200 Series for maximum portability and convenience. 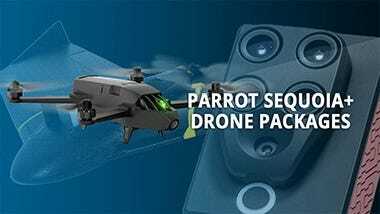 With a foldable body that enables quick assembly and disassembly straight out of the case, the Matrice 200 ensures that no time is wasted on trivial matters during critical situations. 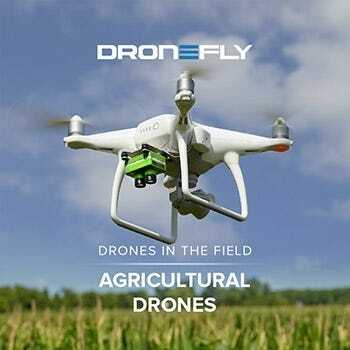 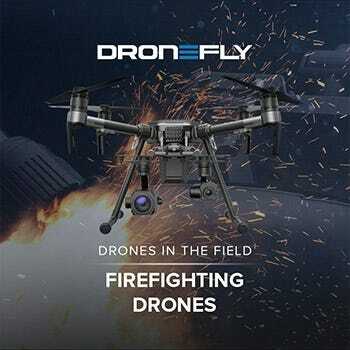 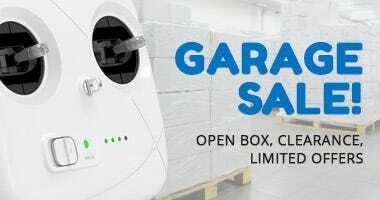 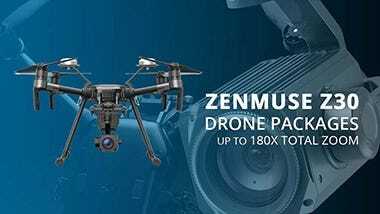 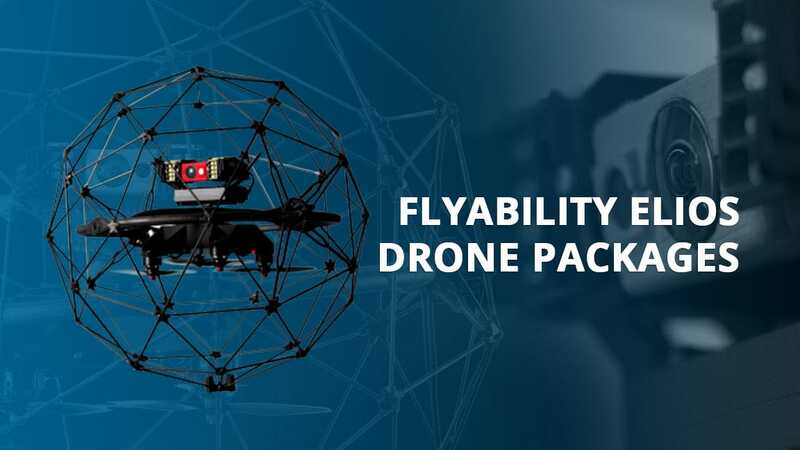 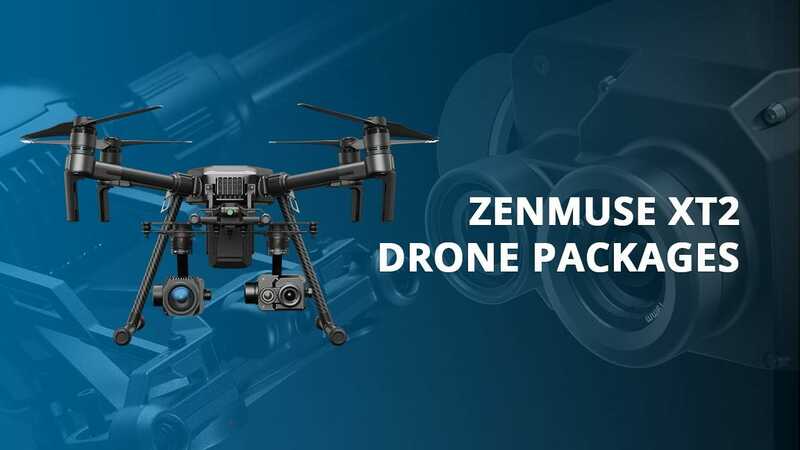 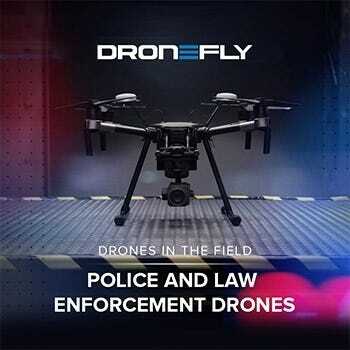 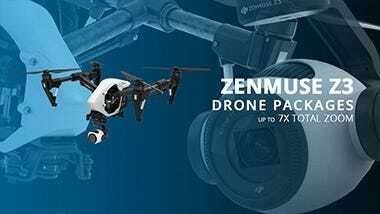 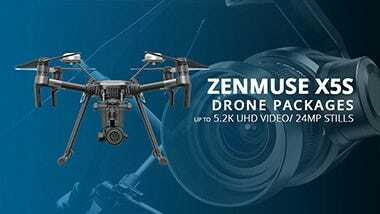 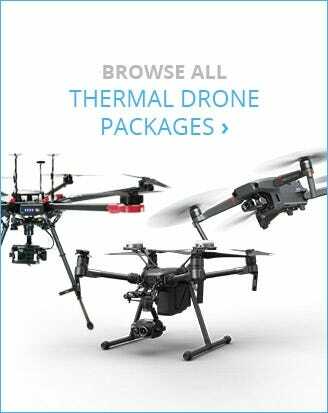 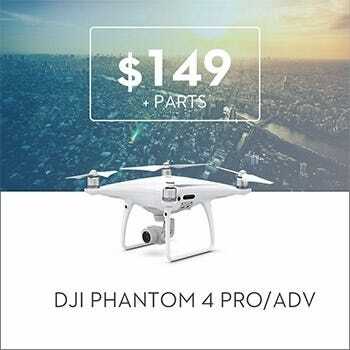 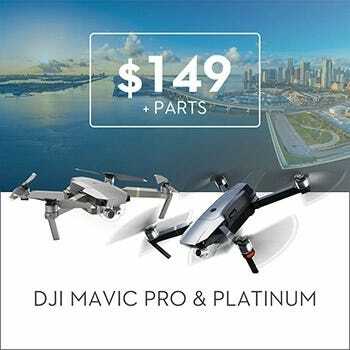 It also comes with a specially constructed traveling case that allows the gimbal mounting plates and aircraft arms to remain mounted on the body during transportation, ensuring that the drone is ready for operation within minutes. 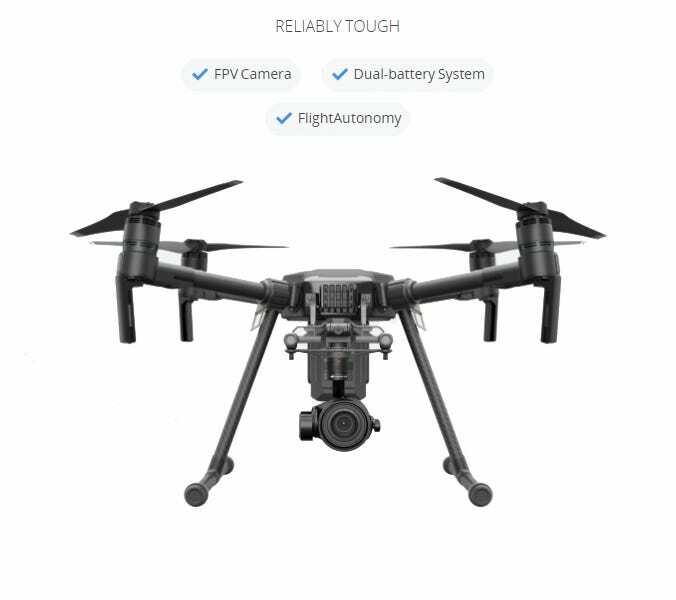 Specifically designed for the demanding needs of enterprise users, the DJI Matrice 200 Series features a rugged, field-ready body with an Ingress Protection rating of IP43 for dust and water resistance. 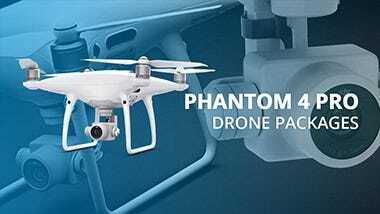 It is also equipped with self-heating dual batteries to ensure reliable functionality in sub-zero temperatures. 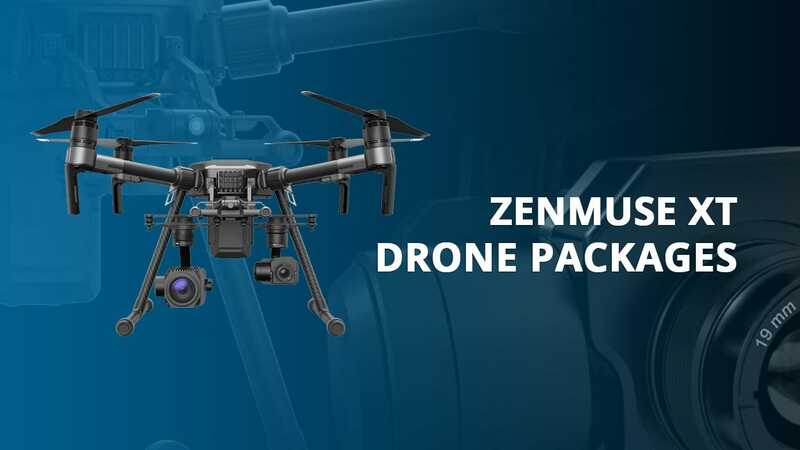 This means that it will be fully operational even in the roughest and most severe conditions, allowing it to effectively carry out its intended purpose in critical industrial applications. 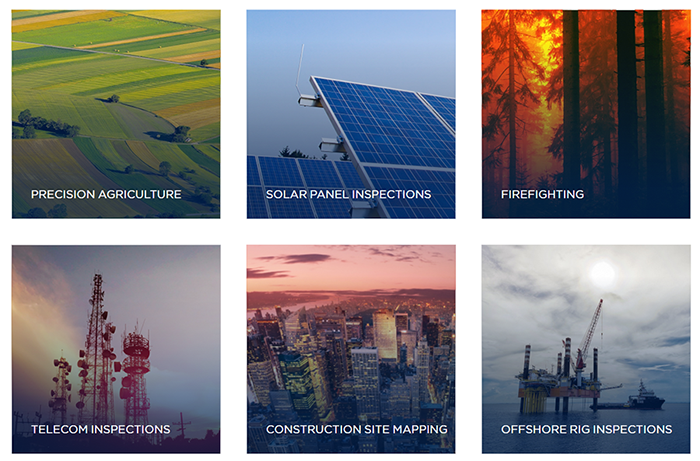 This includes harsh environment infrastructure and energy inspection, construction site mapping, and search & rescue operation. 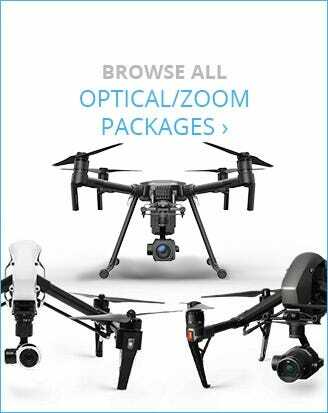 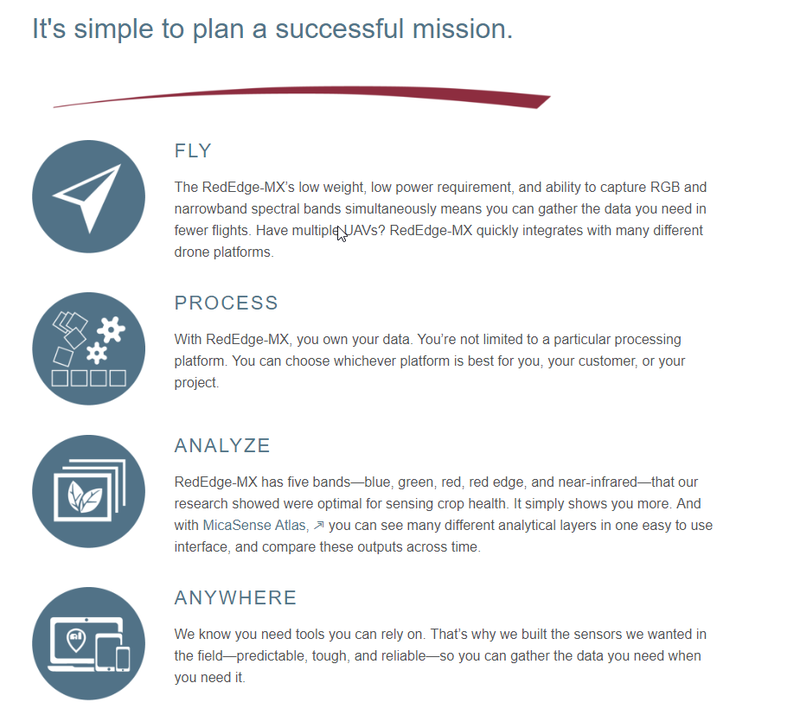 Matrice 210’s advanced command controls work well with multiple DJI sensors developed with years of drone knowledge to ensure that data is efficiently and accurately collected. 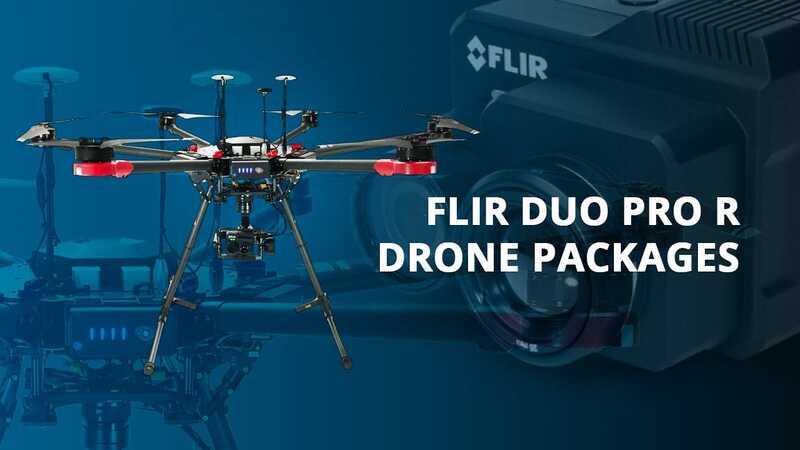 The Downward Vision System, Upward Infrared Sensor, and the Forward Vision System allow the aircraft to operate in environments with varying lighting and wind conditions while ensuring hovering and flight accuracy. 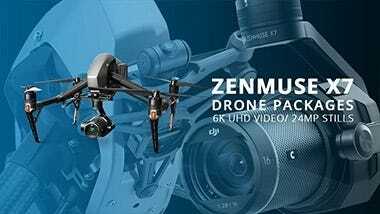 This intelligent flight mode commands the aircraft to hover and smoothly circle around a subject. 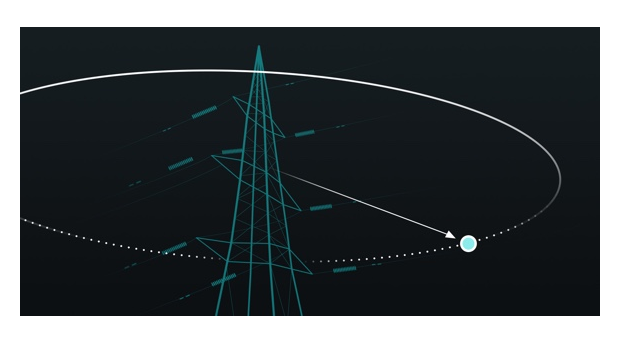 It’s useful in working near power lines, faults, etc. 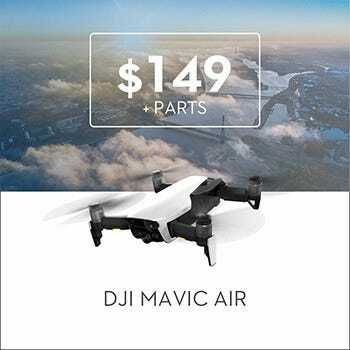 This unique DJI flight mode follows a person, a vehicle, or even an animal while keeping it in frame at all times. 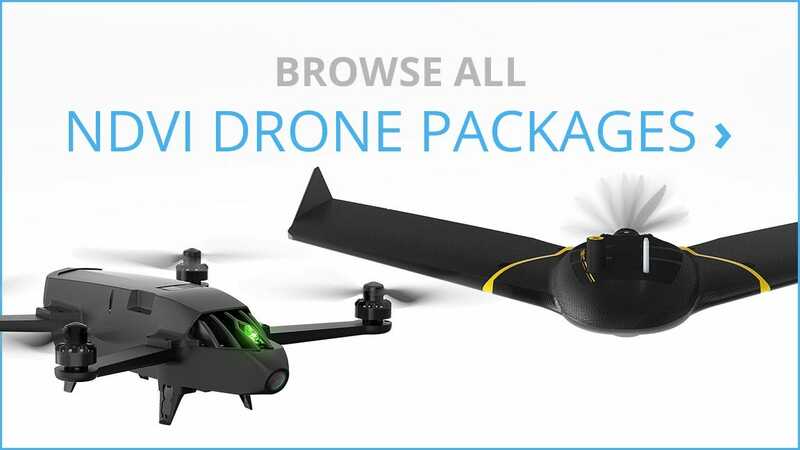 It’s great for operations involving high-speed tracking. 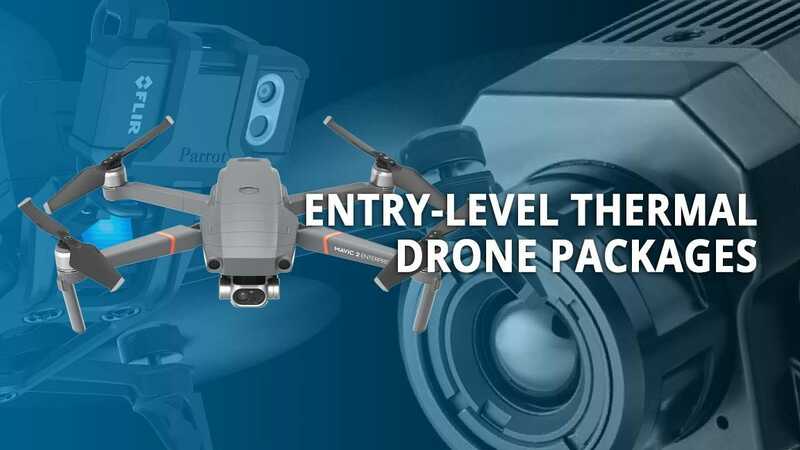 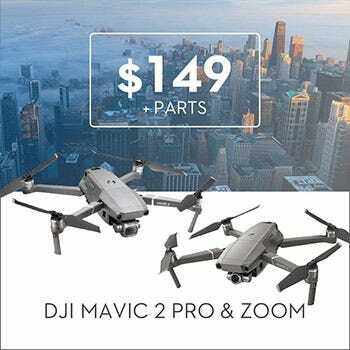 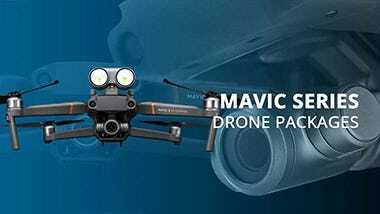 The Matrice 210 is fully compatible with various DJI gimbal cameras, include camera models that have the FOV Option specialization (X4S, X5S, and Z30) and specializes in thermal imaging (such as the XT). 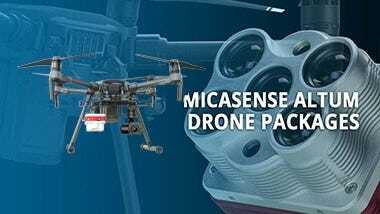 What sets the Matrice 210 apart from the Matrice 200 are its flexible payload and connectivity support. 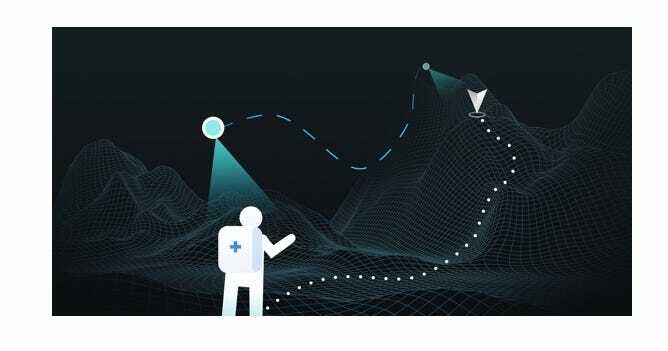 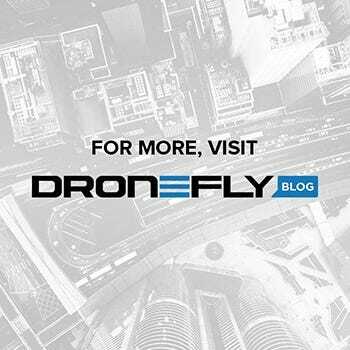 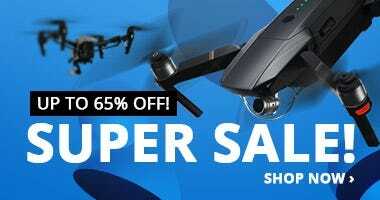 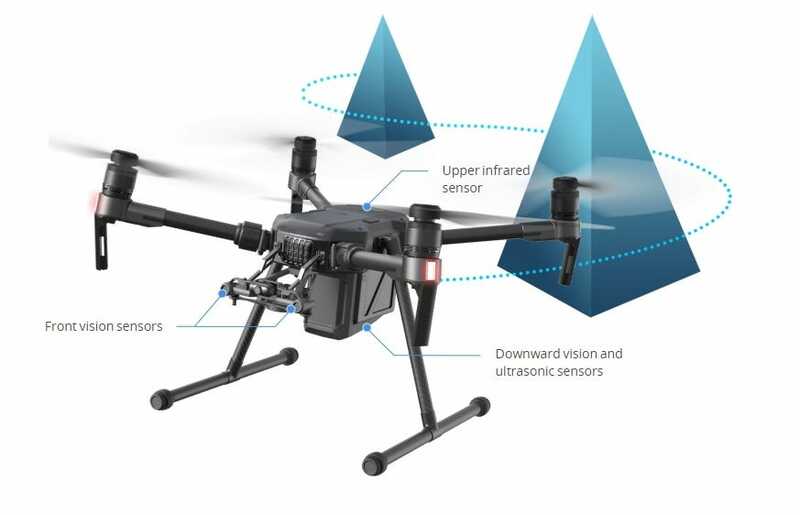 Additional sensors can also be installed from third parties of DJI’s future upgrades to make your enterprise utility drone maximize its potential further and fit the demands of more advanced drone operations. 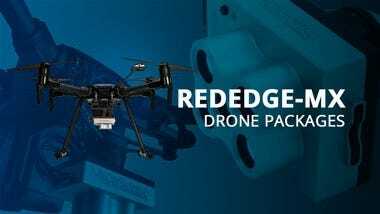 A rugged, built to last, professional multispectral sensor. 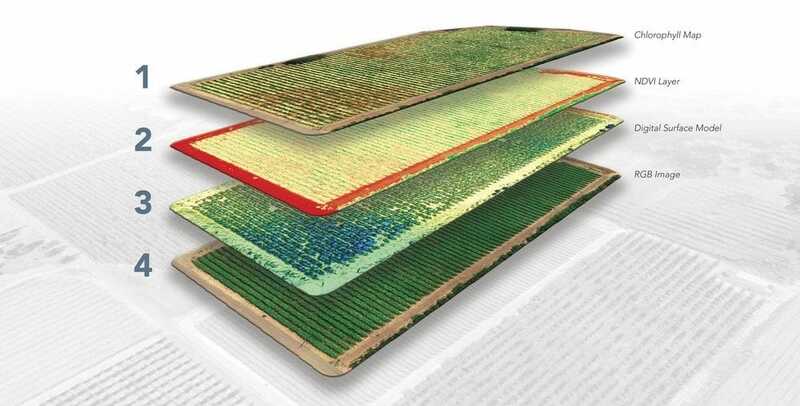 It captures five discrete spectral bands, and is one of the most flexible solutions on the market.